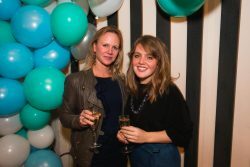 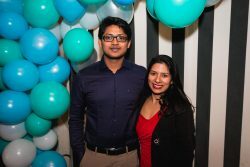 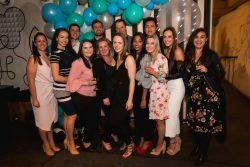 Whatever the stage of growth a business it at, celebrating milestones is important. 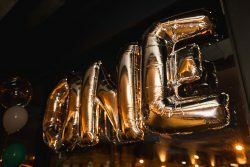 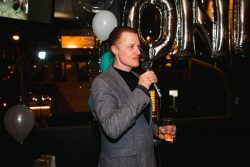 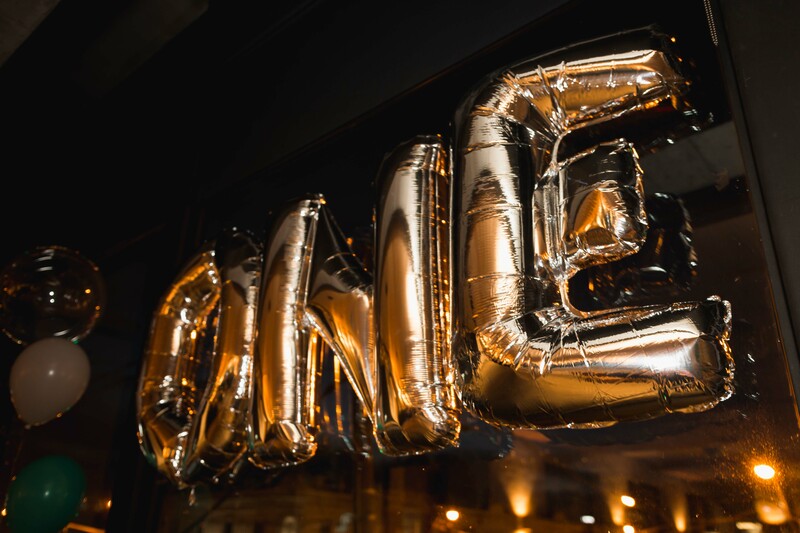 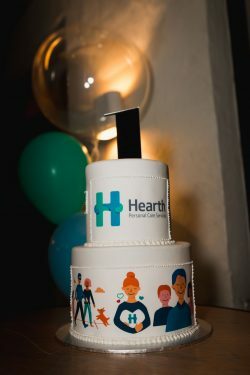 So when Hearth Support Services met the 1-year mark of opening their doors it was time to recognise the efforts of all the team members who make this amazing company what it is today. 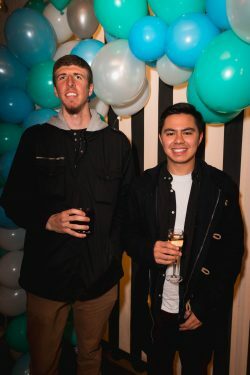 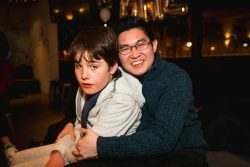 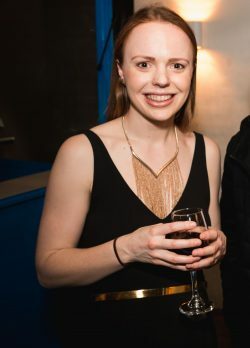 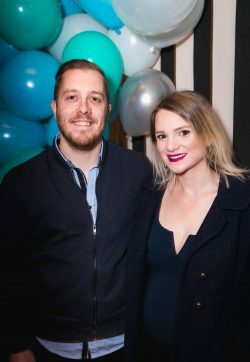 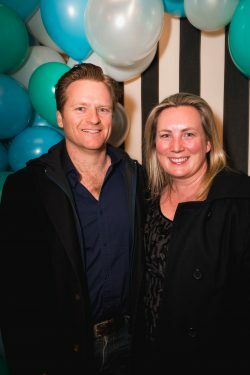 On the 15th September, Justin Scanlon and the Malvern based team hosted 50 guests at the Honey Bar in South Melbourne. 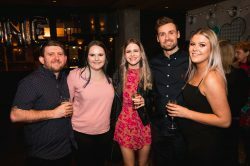 The evening was centred around recognising the individuals and teams who helped the rapid growth of the Hearth team over the past 12 months. 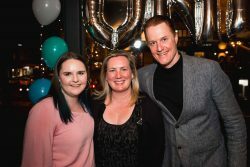 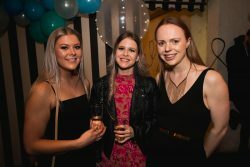 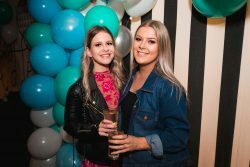 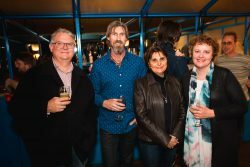 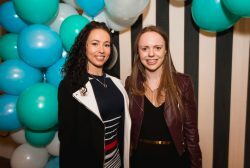 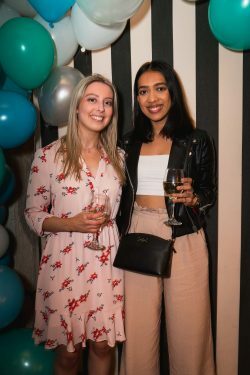 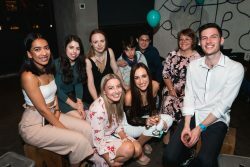 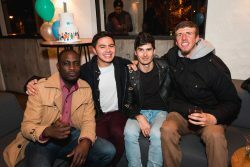 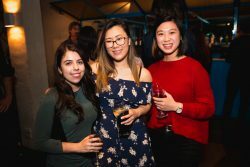 The guests included Support Workers from all over Melbourne, Support Workers, Hearth Board Members and of course the HQ team and allowed our often homes based Support Workers a chance to meet and mingle and share stories of their experiences at Hearth. 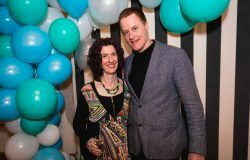 It was great night had by all.